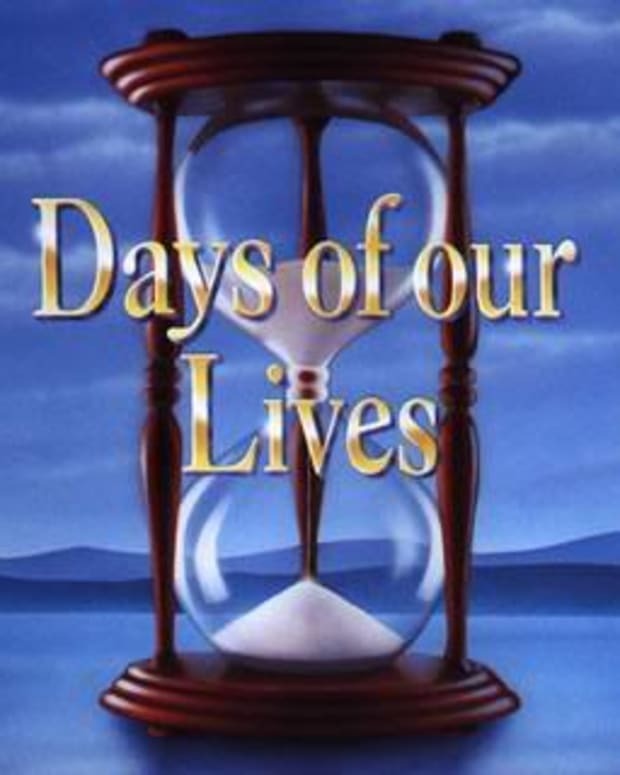 The November Sweeps storylines begin this week on Days of Our Lives. What is in store? I will be posting a full Sweeps breakdown for you in the next few days, but for now, this is what’s happening onscreen for November 3 – 7. P.S. – if you’re looking for the vets, the ones featured in spoilers this week are Bo, Hope, Roman, Tony, Stefano, Lexie, Abe and Kate. Actually, that’s a fair few, but still no Steve/Kayla. So now that we&apos;re all going back to Denial Island, let’s start this week&apos;s preview with the onscreen vets. Lexie is still worried she’s responsible for Mayor Marino’s untimely demise. After Stefano asks her who the new Police Commissioner is, she feels even worse. She and Abe await the results to the Mayoral election in the Brady Pub, and yay, Abe wins (was there ever any doubt? Was there even another candidate?). He wastes no time in discussing the Commissioner vacancy with Roman and they both decide the job is Bo’s (no! I wanted Hope to have it! Stupid writers). Meanwhile, Tony (yes, Tony!) shares scenes with Stefano, warning him if he did have anything to do with the Mayor’s death, it would seriously jeopardise Abe’s civic career. Like that matters to Stefano. But he is glad that Abe is victorious… hmm… could there be another Stefano plot in the making? Am I being too hopeful? Kate’s not doing so well this week. While unconscious, current bed-buddy Dr. Dan urges her to fight, along with Philip. Philip stops being a petulant child and decides to support Kate in her relationship with Daniel. The trouble with this is that he then spots Daniel and Chloe at the Health Club and the truce goes out the window. In true Chloe style, she gives Philip what for and he backs down. Wimp. Rafe and Sami act out The Bodyguard this week. No, not really, but it might as well be. Once they get over the initial realisation of ‘Oh my god, we’re stuck with each other’, the games really begin. Now the sweeps video preview makes this look half interesting, the written spoilers do not. Sami deceives Rafe and calls Lucas where she gets the latest news about Nicole’s arrest (more about that in a bit) and in retaliation, Rafe steals Sami’s clothes whilst she’s in the shower, in an attempt to stop her escaping. Ooh, you can just feel the excitement coming off those words, can&apos;t you? After EJ&apos;s rant at Nicole last week for not confiding in him what really happened with Trent (Go EJ! ), he leaves her at the station until her arraignment - which doesn&apos;t go much better. Bope provide evidence that send her straight to the slammer. In jail and feeling sorry for herself, Nicole decides to get herself out and fakes illness to land herself in the prison infirmary. EJ decides to forgive her (darn) and when goes to see her, he finds her in the middle of a confrontation with other inmates. He comes to Nicole&apos;s rescue. Nicole goes on to tell Bope that she remembers trying to kill Trent with a gun, but obviously she failed since he was knifed in the back. She also remembers seeing a man lurking in the shadows at the cemetery. Is it EJ? Is he framing her? Who writes this crap? Don&apos;t answer that. It&apos;s all about Melanie. Chelsea talks to Nick about her. Stephanie and Max argue about her. Speaking of the devil herself, Melanie officially moves in with Nick, but then realizes she&apos;s living in the house with only Nick - Maggie and Mickey are away. This &apos;aloneness&apos; makes her uncomfortable until she learns that Nick might be her best meal ticket with his alternative fuel source project he’s working on. Nick says the most ridiculous thing I’ve ever heard and admits he’s in love with Melanie. Is Nick on drugs? Actually, yes. More about that in my Sweeps blog. I’m assuming Nick makes this confession of love to Max, because Max then turns around and says a relationship with Miss Thing is probably not a good idea. Really, Max? You don’t say! Philip is wise to Mel’s games and accuses her of using Nick. Like she cares. 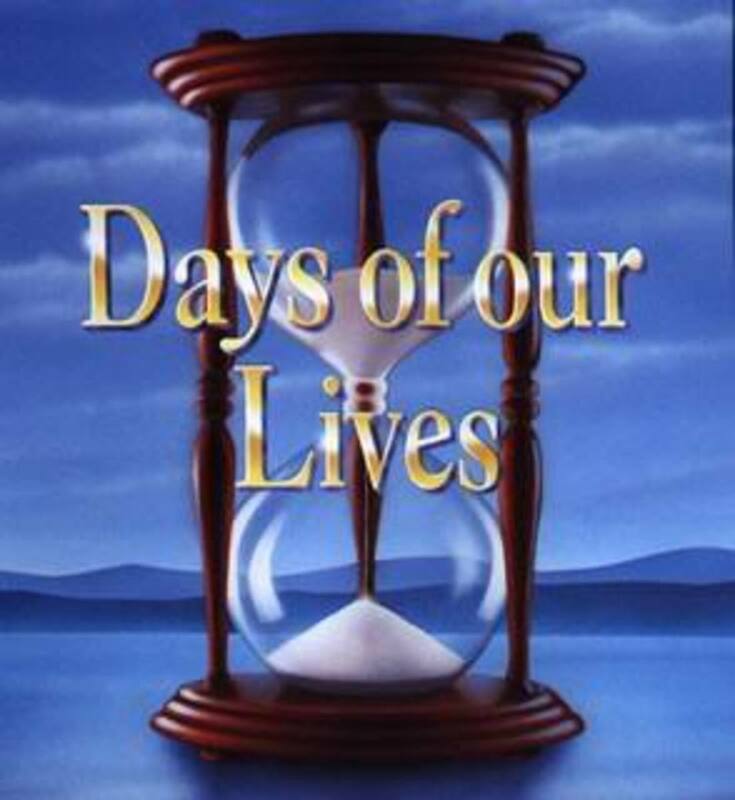 Pick the days Stefano are on – Tuesday and Wednesday – which means you’ll also see Tony, Abe and Lexie. Watch on Thursday if Roman floats your boat. Honestly? I have no clue. But this week seems worse than most. Take heart though, next week sees the return of John, Marlena and Kayla on your screen, and newcomer Eric Martsolf (ex-Ethan, Passions) as recast Brady Black. That&apos;s it for this week. Please leave me a comment or come join us in the Days forum at TV Fan Online. Brooke&apos;s All Important Disclaimer: WARNING! WARNING! Too much Days this week will cause excessive brain cell loss. Trust me, it’ll be a collective 200 minutes of your life that you’ll never get back.